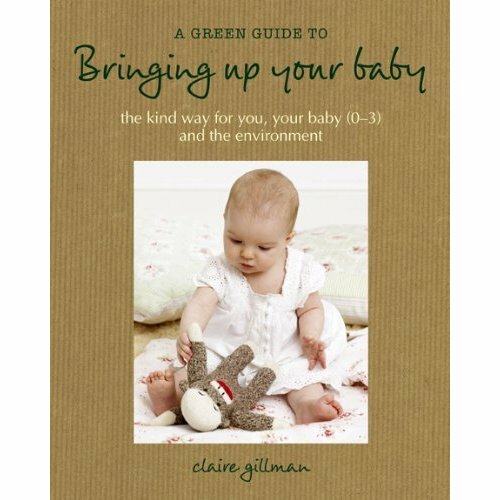 is one of the newest books to offer advice for raising a green baby. You’ll find everything you need to help you green your home, nursery, clothing, cosmetics and so much more. Start during pregnancy…or even while trying to conceive to make sure you give your new baby the greenest upbringing right from the very start. will even offer advice for choosing green day care centers, playgroups, and schools. The author offers home schooling advice along with ideas for inspiring early creativity through play. Author Claire Gillman is a journalist and writer who specializes in health and parenting.